Explore the Wonders of Wildlife with this Tropical Fish Workbook! In the midst of working our bee-hinds off and trying to get moved onto our land before we get kicked out of our house. Okay, I’m being a little exaggerative. We’re not being kicked out. We sold our house and we only have a few weeks before we HAVE to move out because it’s someone else’s now. And so, while we’re dead tired, I’m over here reminiscing on the last vacation we took- and secretly hoping that we have the time, and money, to go on another one VERY soon. And I know the kids would die for another kid-friendly adventure. Keep reading for a Tropical Fish Workbook! Last year, we went to Branson, and we were able to visit some pretty stellar new spots. 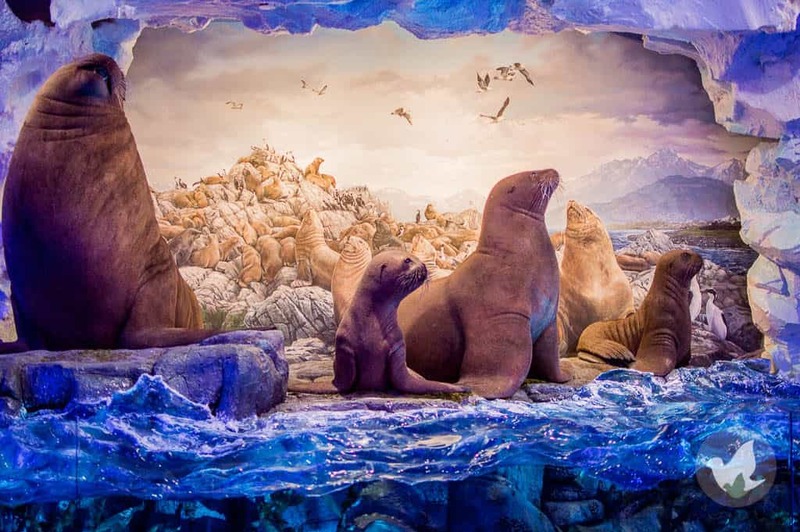 Fritz Adventure was one of our favorites, but everyone absolutely loved the vast amount of exhibits and animals that were at the new Bass Pro Museum and Aquarium. 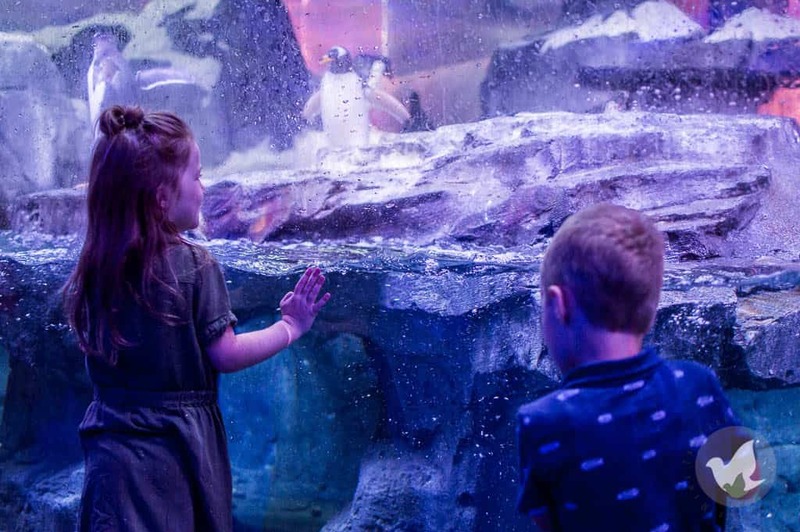 Wonders of Wildlife had only been opened for about a year when we visited, but it is surely over the top amazing. The exhibits in the National Museum are breathtaking. They take you on a journey all around the world and leave no stone unturned. Everything is so exquisitely done and everyone enjoyed it, from the youngest to the oldest. After stepping out of the museum, we weren’t sure that we would be able to be more amazed. And that’s when we were proved wrong. Wrong in a big and beautiful way. I couldn’t name every swimming creature that we came across, but I can tell you that it was voted America’s Best Aquarium for a reason. We’ve visited a few duds over the years, but this was NOT one of them. If you’re planning a trip to Branson, or just Missouri in general, be sure to head over to Strafford! Hit the Safari early that morning, and then pass by the museum ASAP. You’ll want to be there all day, seriously. I mean, check out that penguin that kept swimming right at Johannah! Guys, she was in Animal Heaven! But who isn’t when they visit the aquarium? Plus, Bass Pro knows their animals. So, in the spirit of me longing for my own vacation, I’m giving you lots of help in planning yours! First, you’ll want to take a look at our Adult Vacation Planner, it has everything you need to plan your vacation from start to finish. Next, you can get our Kids Travel Journal. This journal is equipped with great worksheets for your little to document their own experiences! 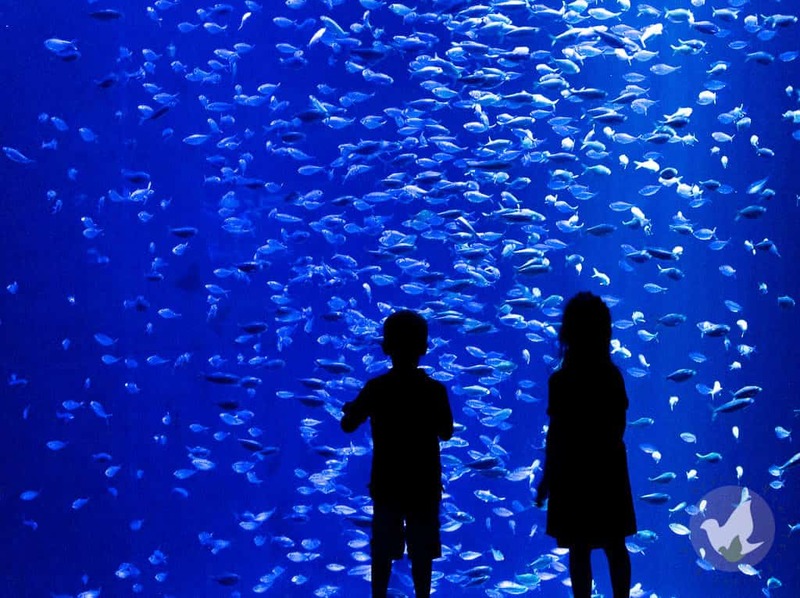 Finally, a good vacation isn’t complete without visiting an aquarium, right?! 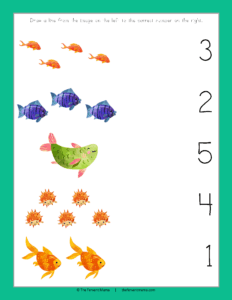 This Tropical Fish Workbook is perfect for your little learner who loves fish! 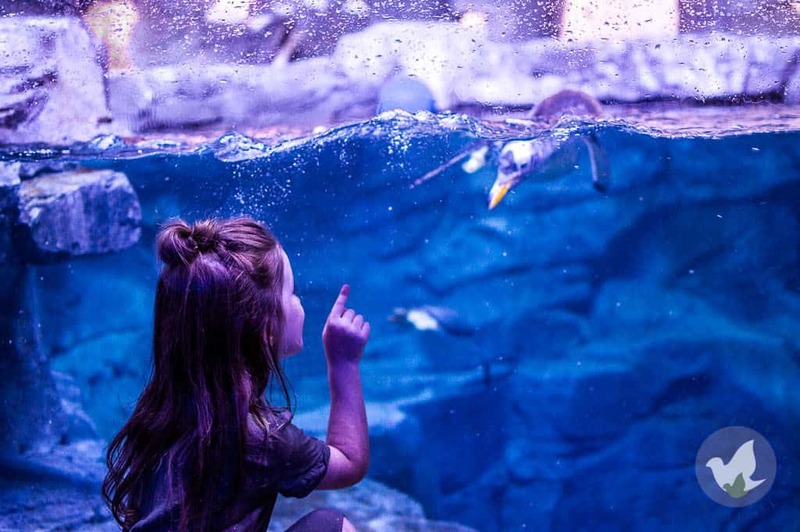 If you plan on visiting the aquarium, get your young one excited by centering your learning with beautiful images and swimming fishies! To note, this is not a tropical fish study. 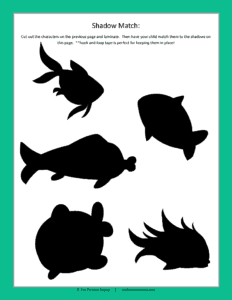 This is a workbook for littles aged between PreK-1st grades with a tropical fish theme. It’s fun and beautiful, just like the Wonders Of Wildlife! 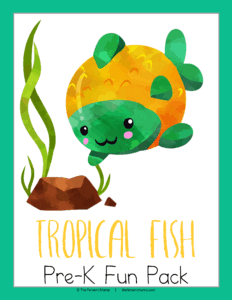 Our Tropical Fish themed pack is 27 pages of puzzles, tracing pages, writing pages, matching, and more! So if you’re looking for a good, family-friendly, place to vacation, I suggest Branson! There are tons of things to do and see, and each holds its own weight in value! P.S. Because we love you guys. 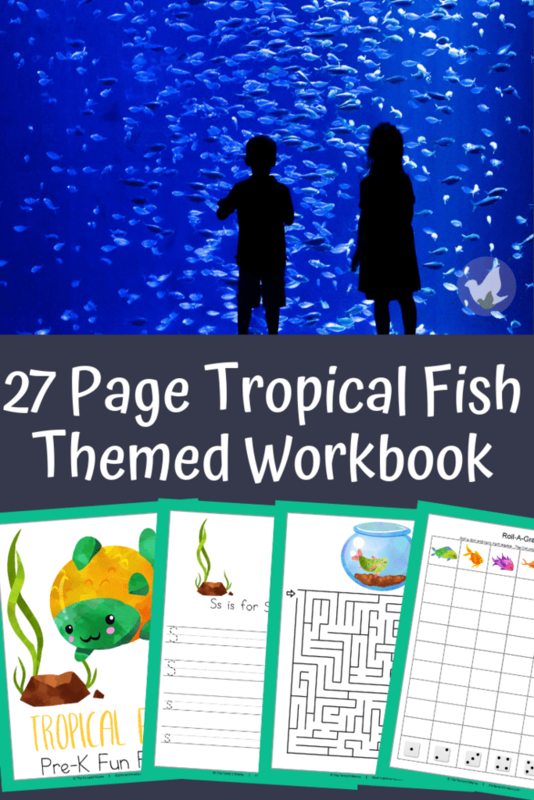 We’re offering this Tropical Fish Workbook for FREE for a limited time! You’ve got 3 days only to scoop it up before it goes back to regular price! Offer subject to change at any time. Valid from the date of post and three days afterward. Expires on 4/19/19. Don’t forget to join our email list to have first dibs on freebies like this and never miss out on a post! « We’re Pregnant! Yes. Again. Thank you so much for the download!